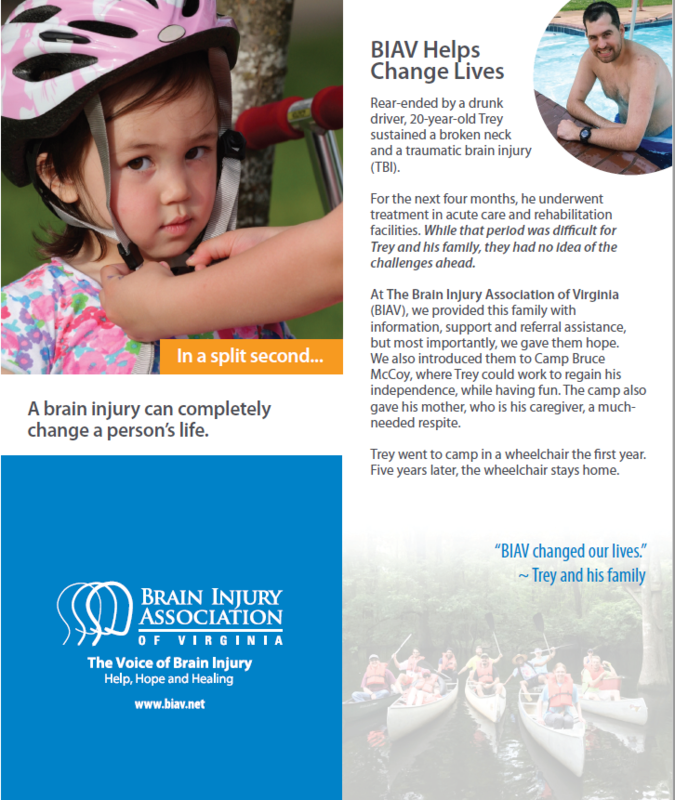 The mission of the Association is to advance education, awareness, support, treatment and research to improve the quality of life for all people affected by brain injury. More information about our services and eligibility requirements. Virginian's We Served Last Year! Last year we provided hope, help and healing to more than 7,000 Virginians. We provide personalized assistance getting you connected with appropriate resources and providers. We host support groups and our annual camp for adults. Join us in our education and training programs, advocacy efforts. 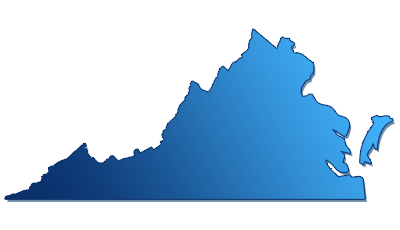 We reach out to newly injured Virginians and provide prevention campaigns.